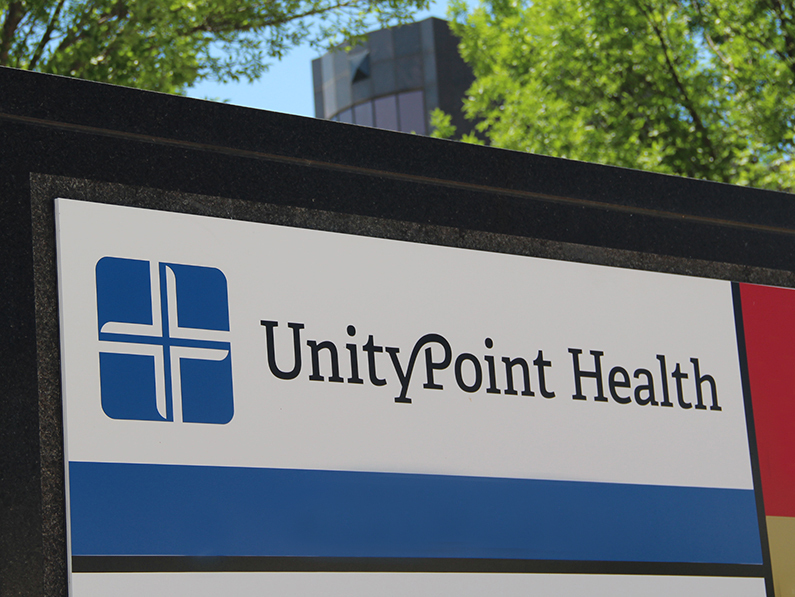 Situation: Des Moines, Iowa-based UnityPoint Health (formerly Iowa Health System) is one of largest integrated health care systems in the United States. The nonprofit organization operates 25 hospitals in metropolitan and rural communities and more than 140 physician clinics to provide care in Illinois, Iowa and Wisconsin. UnityPoint’s 28,000 employees work toward innovative advancements to deliver the best outcome for every patient every time. The health care provider needed to elevate its brand in markets across the region and throughout the nation to attract top medical professionals. Strategy & tactics: Hanser & Associates’ national media relations program produced a series of news stories to be placed in media to describe the provider’s innovations, thought leadership, home health care and rural health care services. We also provided crisis communication and training for executives and physicians in Illinois and Iowa. Results: The provider’s health care innovations were differentiated through news feature stories in national media, including The Wall Street Journal, Woman’s Day, Healtheon/WebMD and Medical Imaging. Local news media placements included The Des Moines Register, Des Moines Business Record and daily newspapers across the region. Total annual impressions exceeded 12 million among the provider’s key target audiences. UnityPoint continues to enjoy success and strong growth.